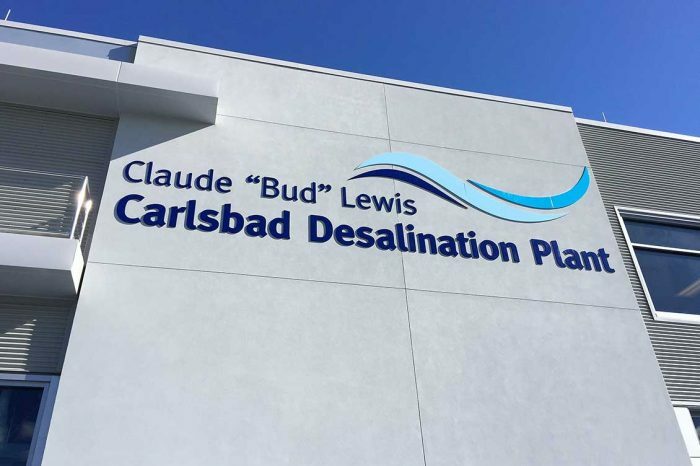 The largest seawater desalination facility in the United States produces up to 50 million gallons daily of potable water, supplying 10% of San Diego County’s water. The plant ensures a locally controlled, drought-proof, high-quality supply of water for about 400,000 people. San Diego County’s residents and businesses rely on importing 85% of water supply from the Colorado River and Northern California Bay Delta. 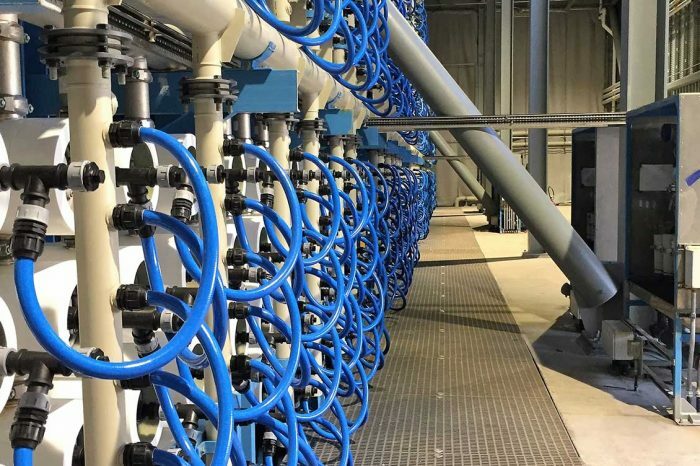 As imported water costs continue to rise and due to periodic droughts, the County is increasingly vulnerable to water shortages so a project was needed to increase local control and reliability of water supply. Our team prepared the project’s Environmental Impact Report (EIR) and helped secure approvals and permits. The EIR included an extensive analysis of intake effects and salinity effects on marine organisms and addressed the impacts on terrestrial biological resources associated with the pipelines proposed to distribute the water to end users. Other issues addressed included land use and planning, air quality, aesthetics, geology and soils, hydrology, cultural resources, noise, traffic, and utilities. 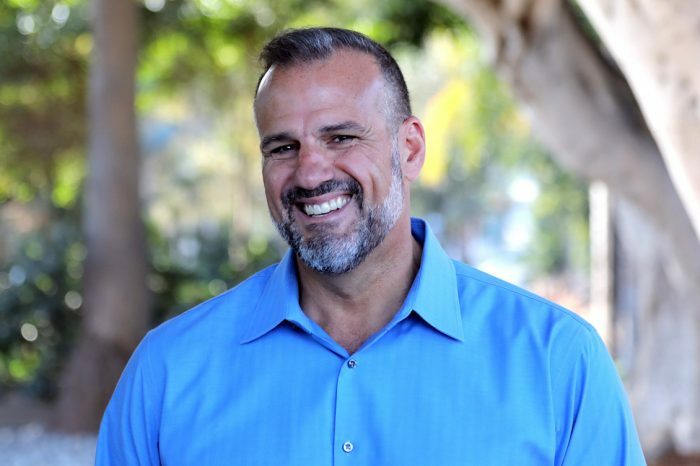 The Carlsbad City Council unanimously certified the EIR.